So far Chris Blunt has created 11 blog entries. Site meeting in Worcester – soon to be the home of a new Trailfinders travel agents. We’re in the McArthur Glen centre in York to visit the Gant store opening later this month. Site visit to the new House of Fraser store at Rushden Lakes. Something exciting is about to be installed. Last week Dowling Blunt went to visit the Weatherite HQ & factory in West Bromwich. We saw the bespoke AHUs and a packaged plantroom being built for the new House of Fraser Rushden Lakes store – Opening later this year. 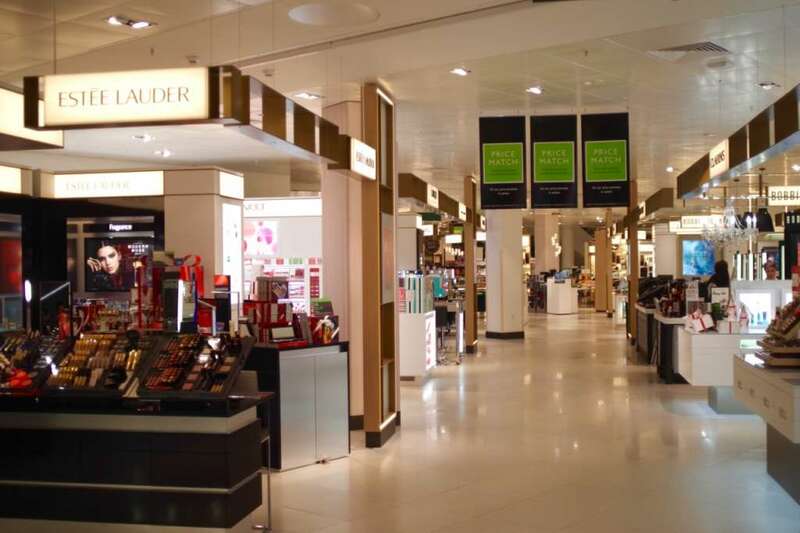 Wedgewood’s Tea room has popped up on the ground floor of Peter Jones, it was opened to coincide with the Chelsea flower show but will remain open for a few more weeks. Dowling Blunt helped to transform the sales area into a cafe ready space and Benugo provided the tea making know how. 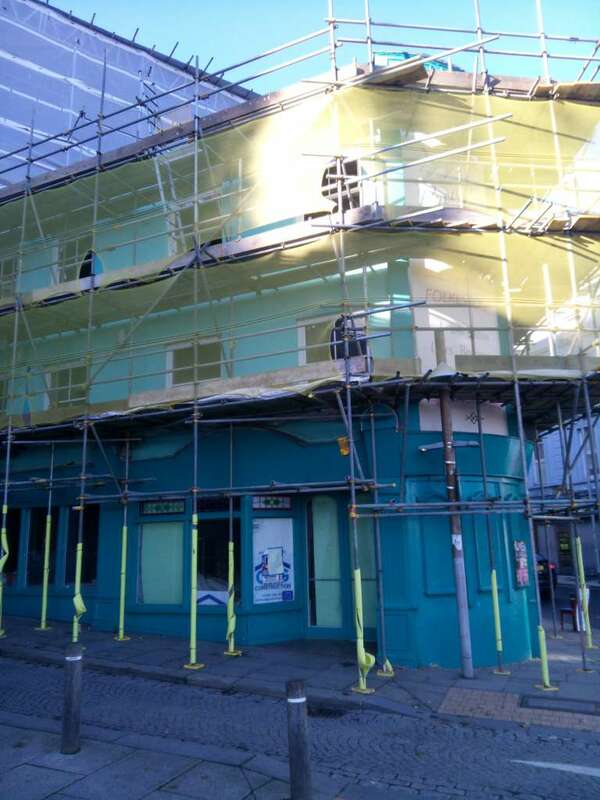 Work is going well on the re-development of the bottom end of Folkestone’s Old High Street, this site will be ready for shops, artist’s studios and residential use next year. The view of the harbour from the penthouse will be amazing. Dowling Blunt were up in Cambridge this week to celebrate the successful completion of the Beauty Turbo project. 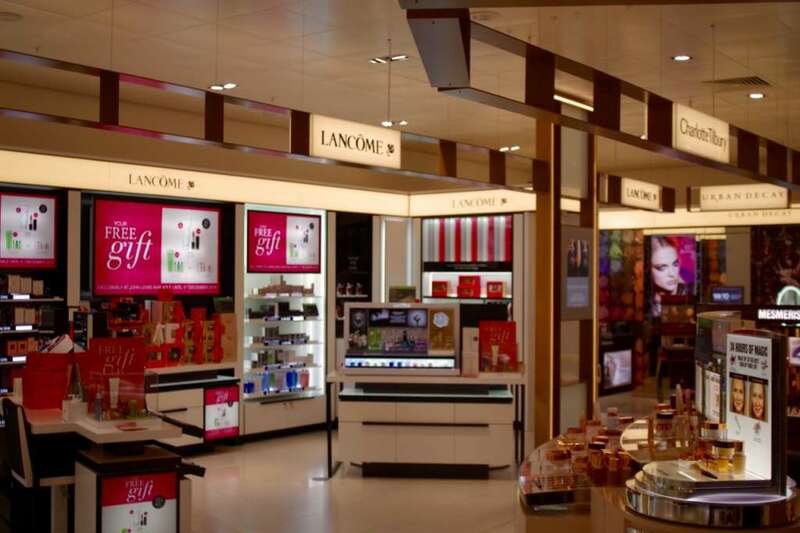 The beauty departments in Cambridge, Bluewater & Cribbs Causeway have had a complete makeover this year. 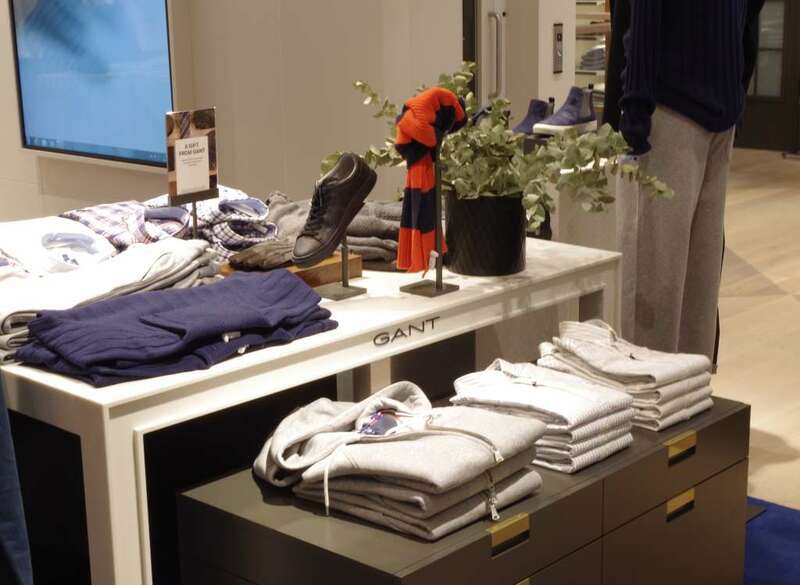 Gant’s London flagship opened on Regent Street this week, with M&E design by Dowling Blunt. 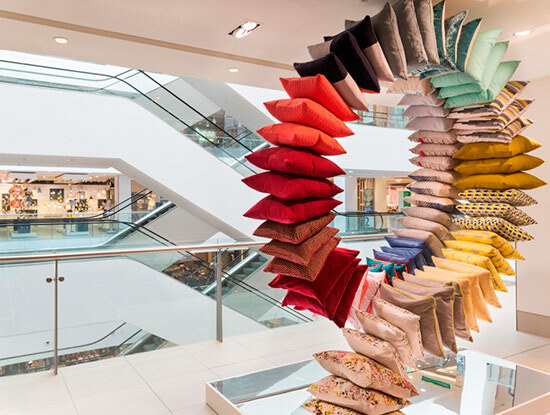 John Lewis Oxford Street unveil the refurbished 2nd & 3rd floor home department. 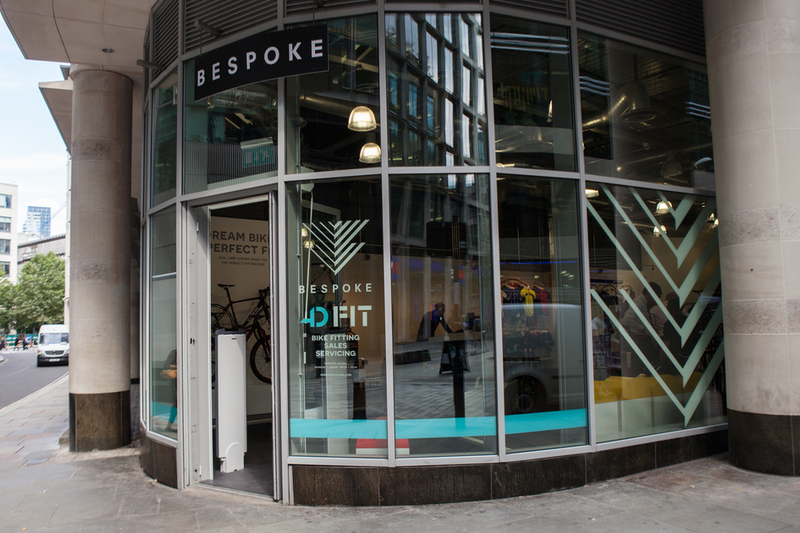 Bespoke cycling open their new city store on Gresham Street.